The ACT & Southern NSW Division have recently completed Stage 1 construction at Hillgrove House for the Bega District Nursing Home. 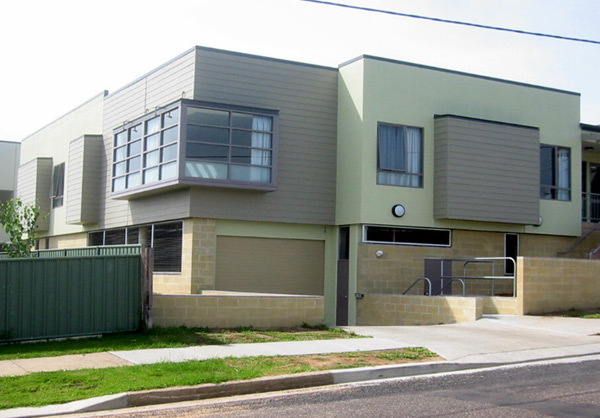 Stage 1 of the Hillgrove House extension involved the construction of a new 23-bed nursing home linked to the existing facility, complete with covered carpark and landscaping. Work has recently commenced on Stage 2, consisting of the re-roofing and refurbishment of the existing building.